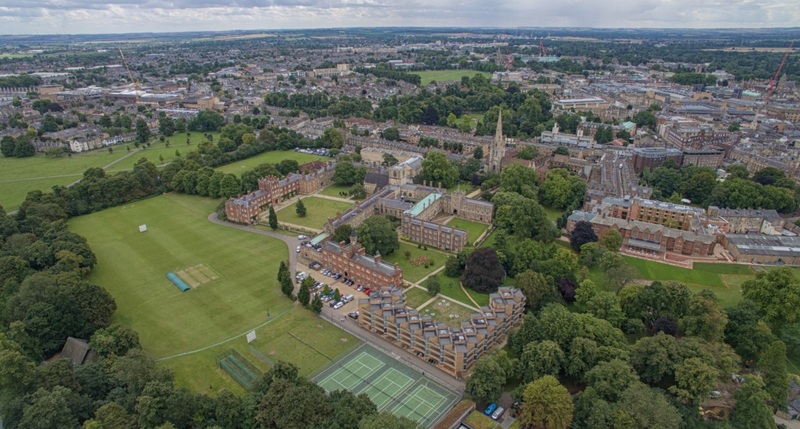 IAU Symposium 350 will take place at West Court, Jesus College, Jesus Lane, Cambridge, UK, in a brand-new dedicated conference centre in the heart of this University City. It is easily reached by train or bus from major international UK airports, particularly Stansted, Birmingham, Heathrow, London City, and Manchester airports. All the lectures and social events will be held within the conference centre and Jesus College, enabling participants to experience this very British of institutions, one of the oldest Universities in the world, in the way that Cambridge students and fellows also do.